Course Dates - Must Attend All Weekends! Weekend Course consists of: Two weekends in camp and Two Patrol Meetings between weekends. Linked here is the Wood Badge brochure. In 1911, Baden-Powell took the first steps in training Scouting’s adult leaders by organizing a series of lectures for Scouters. He made great strides in the years that followed, culminating in 1919 with the establishment of Wood Badge training. Wood Badge recipients number more than 100,000 and can be found in all corners of the world. Recognize contemporary leadership concepts and discover how they are relevant to the Scouting movement. Apply the skills learned as a member of a successful working team. Revitalize their commitment to Scouting by sharing in an inspirational experience that provides Scouting with renewed leadership. Many Scouters consider Wood Badge to be a peak experience of their Scouting careers. 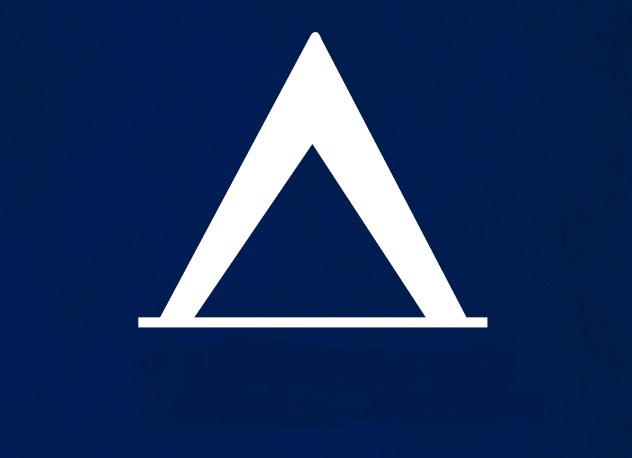 It has served as a source of training and inspiration to thousands. 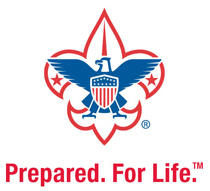 There are two parts to Wood Badge in the Boy Scouts of America, the practical part and the application period. Both must be completed to receive the Wood Badge – two wooden beads to be worn around the neck on a leather thong. The practical part is a two-weekend experience to demonstrate as practically as possible the aims and methods of Scouting. The course is a multifaceted presentation of leadership skills, organizational tools, and participatory activities based on the best Scouting traditions and the latest in team development theory. In addition, participants will enjoy the fellowship of learning along side many other Scouters, and along the way will have a great deal of fun! The application part of Wood Badge is a period of up to 18-month during which the participants practice and demonstrate a working knowledge of the leadership principles presented during the course. This is accomplished by the use of the Wood Badge “ticket”, which represents the participant’s commitment to complete a set of personal goals related to their Scouting position. These goals will significantly strengthen the program in which the participant is involved. Throughout the period of application, each participant is assigned a counselor who serves as a resource, an evaluator and a Scouting friend. When the counselor and the participant determine that the new skills are understood and can be applied to their Scouting position, a recommendation is made for the Wood Badge to be awarded. Wood Badge is for all leaders in the Boy Scouts of America. It has been developed for Cub Scout, Boy Scout, Varsity Scout and Venturing leaders, as well as council and district leaders. 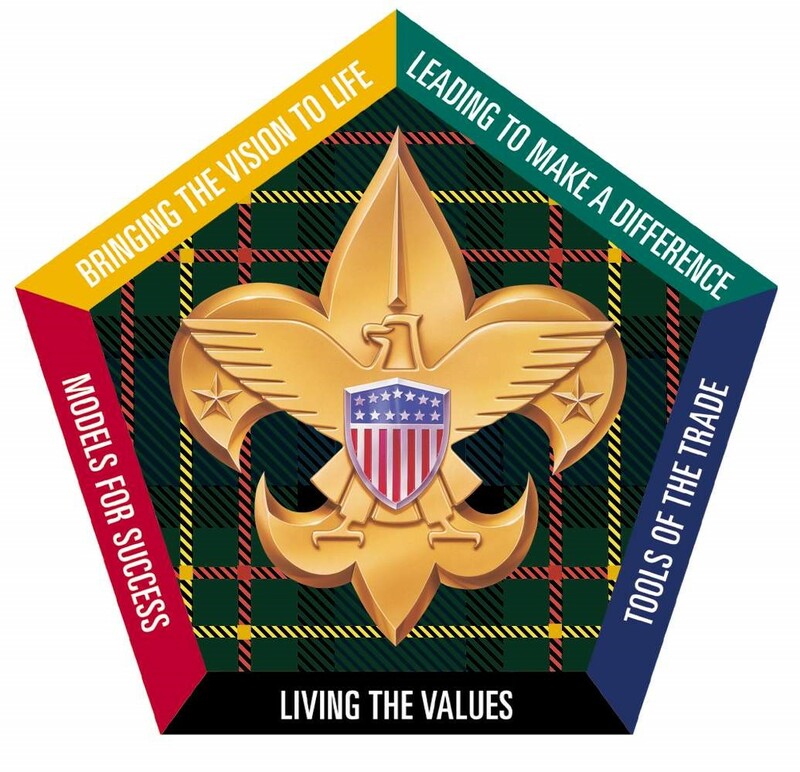 Each Scouter invited to participate in Wood Badge training must be a registered member of the Boy Scouts of America, at least 18 years of age, have completed the basic training courses for their Scouting position and must successfully complete an Annual Health and Medical Record form, Parts A, B, and C.
56 participants. A standby list will be created on a first-fully paid first-served basis. Once you have checkout and registered, $50 is due at this time. Instructions are highlighted in your reciept. Final balance is due by July 1, 2018. All participants registered in the Minsi Trails Council will receive an $100.00 scholarship from the Wood Badge Fund making their cost only $160.00 **. Monies for the Wood Badge Fund are raised at the Minsi Trails Council’s annual Wood Badge Reunion. Wood Badge requires a medical examination within one year of the course start date. Use Annual Health and Medical Record form, Parts A, B, and C.
Registration will be taken online below, please have the following information available to hold your reservation and request an invitation. Confirmation of meeting the criteria for Wood Badge. Before 1/1/2018 a discount of $30.00 will apply to all MTC Member Registrants. Before 1/1/2018 a discount of $30.00 will apply to all Non MTC Member Registrants. This order is final and balance must be paid in full by 7/1/2018. Cancellation must be made in writing to Russell.beisel@scouting.org by 5 PM on 6/30/2018 to receive a refund.